Online ordering menu for Red Wok. Welcome to Red Wok, here you can find the best food in town! 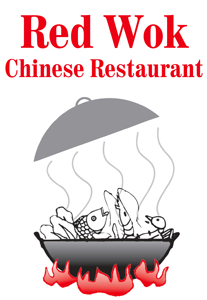 Try our Lo Mein, Egg Foo Young, Sweet & Sour Chicken and etc. Find us on Main St. We are very close to Bundy museum of History and Art, JA McCormack Sons Funeral Home, and USA Market. More choices on our online menu, order online now!